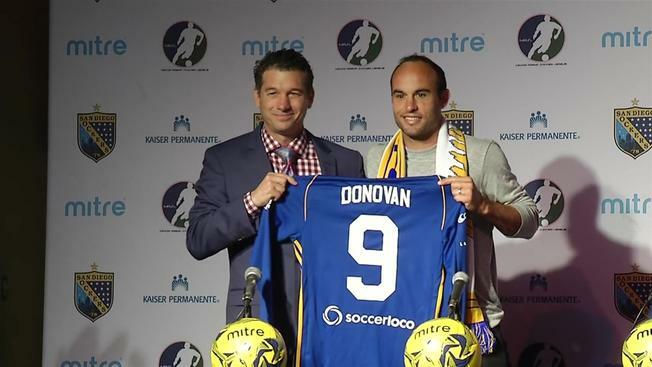 The Major Arena Soccer League got a huge boost today when Landon Donovan was announced as the San Diego Sockers new number 9. Widely considered as the United States’ greatest ever men’s player, landing Donovan is a game changer. For Donovan, the question of coming out of retirement again was more a matter of the opportunity. Fortunately for Sockers fans, they had an unlikely source supporting the idea. 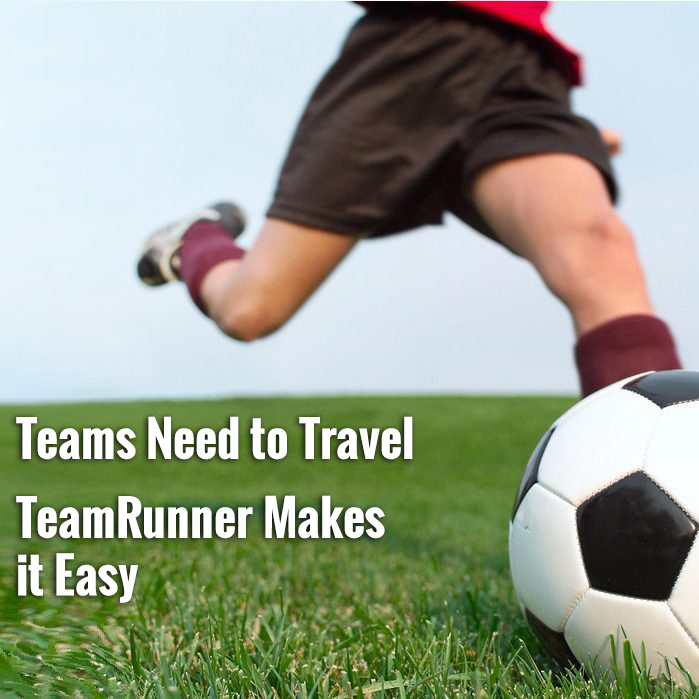 “My wife reminded me when I trained with the Sockers one morning how much fun I had. She said she hadn’t seen a smile like that in a long time,” said Donovan.